Maria R. Estorino Dooling is Vice President for Museum Collections at HistoryMiami Museum. 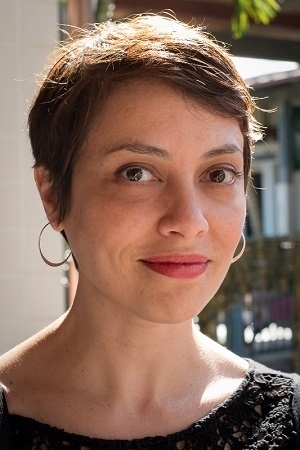 A cultural heritage professional with over 14 years of experience in archives management and programming, she was previously the Esperanza Bravo de Varona Chair of the Cuban Heritage Collection at the University of Miami Libraries. A Miami native, she received a Master of Arts in public history from Northeastern University and a Master of Science in library science from Simmons College. Maria also studied history Loyola University New Orleans and participated in the Smithsonian Institution’s Latino Museum Studies Program.